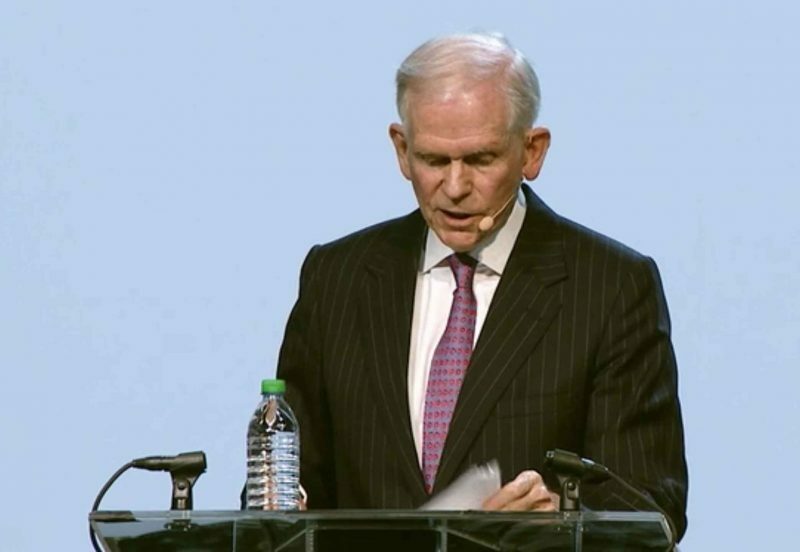 Investor Jeremy Grantham plans to devote 98 percent of his net worth, or about $1 billion, to addressing the effects of climate change, Bloomberg Businessweek reports. The Granthams currently give more than $30 million a year to eight large nonprofits and about thirty smaller ones through the Grantham Foundation for the Protection of the Environment. Recipients include the Grantham Centre for Sustainable Futures at Grantham’s alma mater, the University of Sheffield.